This antiaging neck cream is formulated to help reverse visible signs of aging in the neck and décolletage for skin that is firmer, more lifted and younger looking. 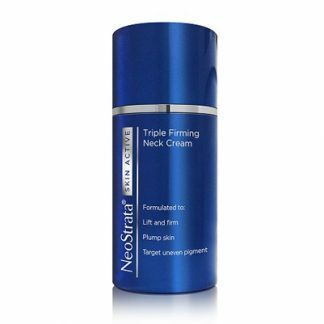 Formulated to help reverse visible signs of aging in the neck and décolletage for skin that is firmer, more lifted and younger looking. 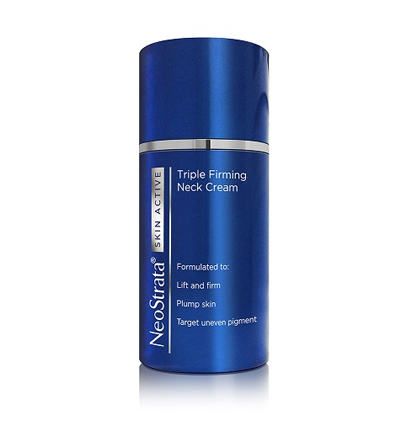 This antiaging neck cream is formulated with three clinically proven ingredients, each with a unique action to deliver optimal lifting and firming. Pro-Amino Acid helps enhance pro-collagen in the skin, while NeoCitriate® helps promote new collagen and NeoGlucosamine® enhances the surrounding support. 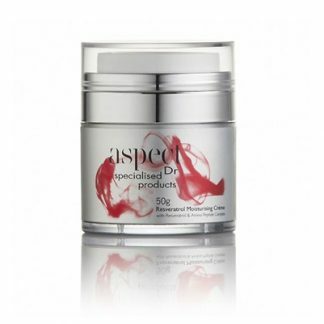 This trio of state-of-the-art actives works together to plump, build volume and firm sagging skin. 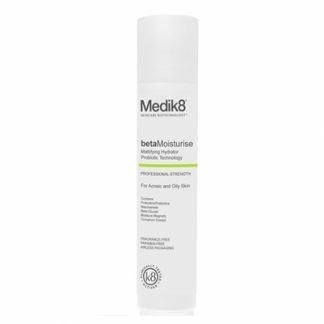 NeoGlucosamine® is also a gentle exfoliant that helps reduce the appearance of uneven pigment and age spots that often appear in the décolletage. 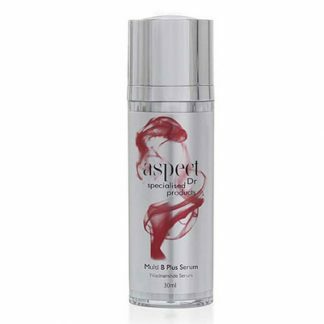 This potent cream is fortified with Apple Stem Cell Extract to help protect the longevity of skin’s essential cells, helping your skin to behave like younger skin.